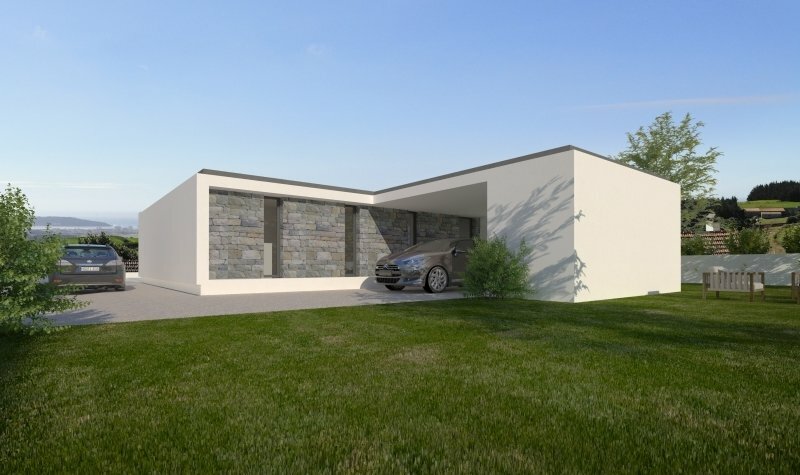 Stunning modern, brand new 3 bedroom villas (two plots, two villas available) with superb private pool and magnificent views over the countryside and orchards overlooking the stunning Bay of Sao Martinho do Porto Beach perfectly located in the sought after area of Alcobaca and only 1 hour from Lisbon. These superb properties will enjoy maximum sun expose and the bright and airy accommodation will comprise hallway, open plan lounge, luxury fitted kitchen, 3 bedrooms and 3 bathrooms with ample storage. 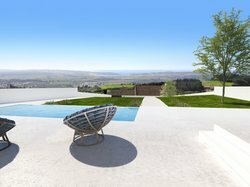 They will have many outstanding features including solar panels, utility room, electric shutters, automatic gates, floor to ceiling picture windows, master with en-suite and walk in wardrobes and extensive terraces with al fresco dining areas. At the village you will find the bakery cafe shop and mini market. 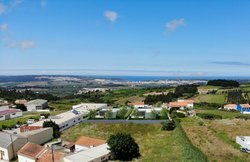 This house is located in a quiet area 8 minutes driving from Sao Martinho do Porto Beach and within 1 hour driving to Lisbon Airport. 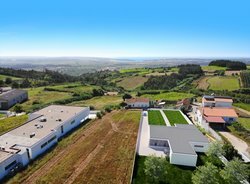 The city of Caldas da Rainha is only 15 minutes driving distance, from there you are about 15 minutes driving distance from the beaches of Nazare.